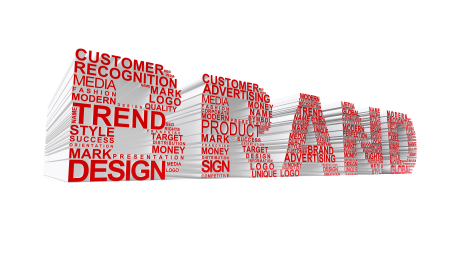 Your company’s image is now and always has been directly tied to how it is branded. This is true for all aspects of your company, not just the product or your company’s profit center. Think of the most recognizable corporate logo you can. Now think of what these companies say to you through that logo. Do you think of just a product or do you also think of an overall picture of what the company badge stands for? Now think of the different meanings that come to mind based on where you saw the company logo or brand. If you are in a shoe store and see the Nike logo you think of a pair of shoes. If however you are at a sporting event and you see that same logo you tend to think of a lifestyle that may or may not include a pair of shoes. The same thing is true when you are recruiting diversity. If someone sees your company name on a general or non-specific job board, a place just to attract applicants, what will they think? They will think that you are using the resource just as you intended to, as a search vehicle for applicants. What are your goals as a recruiter or HR coordinator for your company? Do you want merely to fill a job opening? Do you want to profess a commitment to the community you serve? Is visibly furthering your commitment to “good faith efforts” with regards to your minority recruitment an important goal? If you answered “Yes” to any of these questions then you are well aware of the importance of branding your company as a proponent of Diversity & Inclusion in your recruitment efforts and you should be applauded.